Domino's: More than just pizza! Domino's Pizza is a paid advertiser of Sonoran Living. Domino's Tracker follows a customer's pizza order as it makes its way through the store and out the door for delivery, or ready for carryout pickup. Domino's Tracker has followed over 100 million orders since it launched in 2008, and it has won the hearts of many consumers who are hooked on the tracking tool to see the status of their order. There are many ways to place a Domino's digital order and track its progress - from Amazon Echo to a smart TV to a waterproof smartwatch. Domino's is more than pizza. Customers can also order salads, pasta, sandwiches, stuffed cheesy bread, parmesan bread bites, bread twists in 3 flavors (parmesan, garlic, cinnamon), and don't forget our deserts marble cookie brownies and lava cakes. 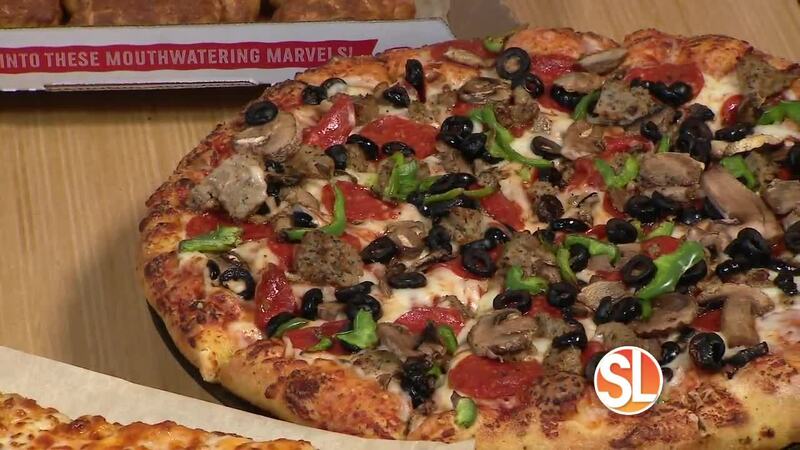 To order a Dominos pizza right NOW visit, dominos.com.